In-Between Life: So you wanna be a blogger? Top Five tips for newbie bloggers! So you wanna be a blogger? 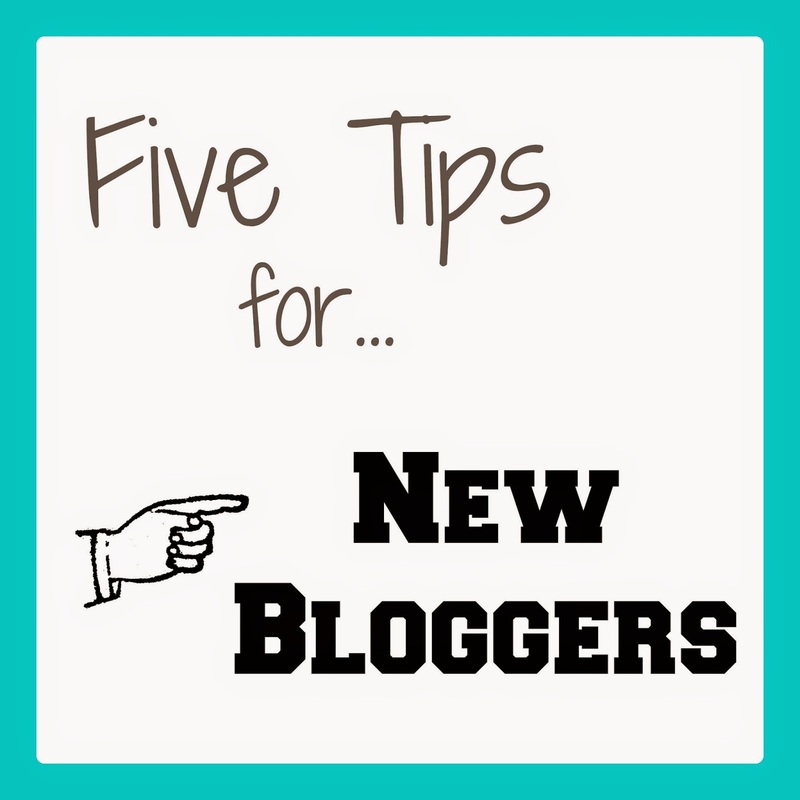 Top Five tips for newbie bloggers! Okay, so maybe I'm still considered a "newbie" blogger, but I've been around long enough to know that certain things are essential if you want your blog to succeed (and grow!) Within my 3 months of starting this blog, I have learned so much. These are my top 5 tips for anyone who is new to blogging, considering starting their own blog, or have been around for awhile but want to see their blog grow. 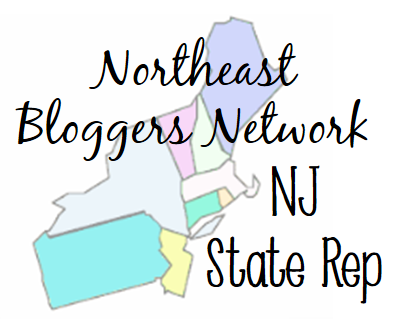 Join blogger networks. This is a big one. The biggest, in fact. Joining a blogger network opens so many doors. You have a community of fellow bloggers right at your fingertips. You get advice from them, you get to make blog friends, you get the support you need. Many networks also offer opportunities for their members—such as paid sponsorships or free stuff! It also provides you with the motivation you need to keep up your blog. There are so many perks that come with joining a network. You just have to find the right one for you. I'm a part of a few (Her Campus Blogger Network, 20 Something Bloggers, Northeast Bloggers Network) and my HCBN girls especially have been a tremendous stepping stone in my blogging journey. If you're not ready to join a network, there are also tons of Facebook groups for bloggers that offer that similar sense of community and advice. Social media like crazy. What do I mean by this? Go crazy with all of your social media accounts. If you don't already have them, create them. All of them. I'm talking Instagram, Twitter, a Facebook page for your blog, Pinterest, Bloglovin, StumbleUpon, etc. Share a link to your newest post every single time. This is how to start getting an audience and also how to keep people up to date with your new posts. We live in the age of social media. It is the perfect way to reach out to people and get their attention. Find a way to use every single one of these platforms to your advantage. Of course, don't go overboard or else people will be turned off by your spazziness! Create engaging content. People say "quality over quantity" for a reason. While yes, you want to make sure that you're posting regularly so you don't lose the fans you do get, you also want to make sure that you're writing quality content. Take time and put effort into your posts because people notice that. The most successful bloggers out there are the ones who aren't writing "soooo today I did this and that... and blah blah blah." Sure, sometimes we do that and people actually enjoy creeping into the daily life of a stranger, but don't make that what your blog is all about. Try to stick to a theme for your blog, too. That way you are essentially creating a brand for yourself. You want your blog to have a main focus, even if you stray away from it every once in awhile. Keep a schedule. Get organized. Blogging is hard. People think it's a piece of cake, but believe me, it's not. There's a lot that readers don't see behind the scenes. A lot of planning goes into each post (for the most part.) Most bloggers have other things going on in their life, so they have to be organized and not lose track. Keeping a schedule is a great way to make sure that you're posting regularly and you know what you will be writing about in the future. It also helps to keep ideas jotted down somewhere as they come to you, so you always have something to write about. Once your blog is established and has more than just a few posts (and a decent amount of followers) try participating in giveaways and link ups in order to get your blog more exposed and grow your fan base. This is another reason joining a blogger network can really help you out! I hope these tips help any fellow bloggers out there. Remember: Rome wasn't built in a day. It takes time and dedication to create the blog you truly want. Regardless of the hard work that comes with blogging, it should also be something you do for fun, because you have a passion for it, because you enjoy it. If it ever becomes a chore or begins stressing you out—just take a step back for awhile. Are there any tips you have for fellow bloggers? Great tips for sure...while I do agree with you on joining blogging networks and think that is probably the best way to network - it's just so time consuming to juggle more than two or three at one time....at least for me. I try my best to read and post on other bloggers sites and have to put aside like 2 hours or more just for reading and commenting. I have to scale that back somehow. Thanks much for the tips! Great tips! I agree that networks, link-ups, and also commenting are great ways to get your url out there and help get people to your blog! I think blogger networks are definitely the best tip I could give to anyone - HCBN has been by far the greatest but they are all super helpful in meeting new people and growing your following. Also, pictures..pictures are definitely the key to getting people to return to your site. Great post! Great tips! I'm learning to be more involve with social media. I'm kinda shy when it comes to being open on social media sites, but it does bring a lot of traffic to a blog.